The Registration "Camps & Clinics" is not currently available. 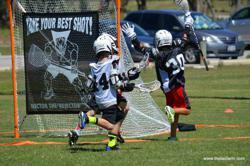 We offer boys lacrosse Summer Camps at Brushy Creek Sport Complex in Cedar Park, TX. These camps are for boys in grades 1st-6th. If you have a son that is in Kindergarten or 7th grade that is new to the sport and would like to join a camp please contact us. 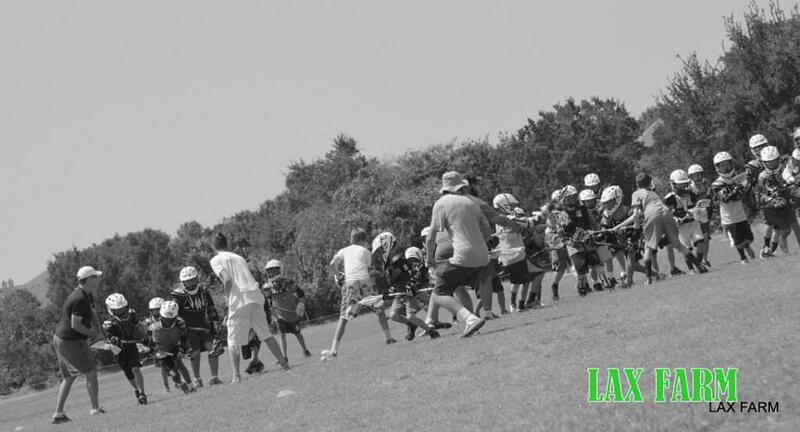 LAX Farm camps are a great way for kids to experiment with the sport. Dates for the Summer 2018 are listed on our Registration page. ​ Lacrosse combines all the best aspects of soccer, hockey, basketball and football into one game. 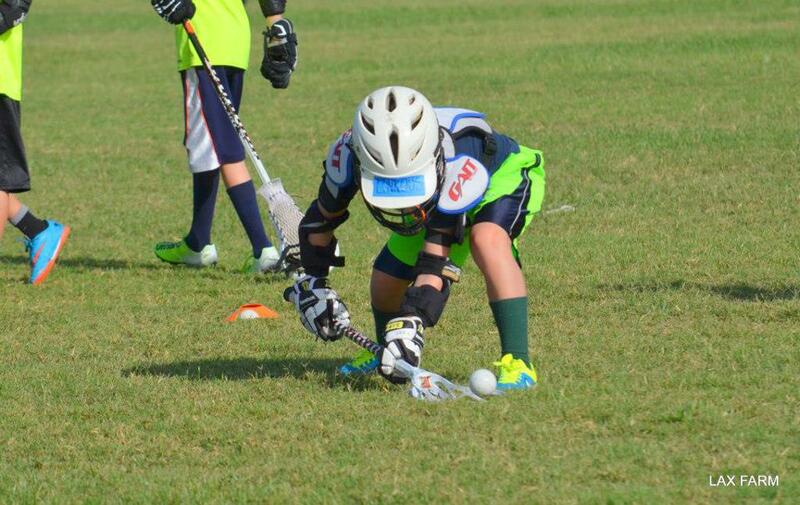 Once kids try lacrosse, they're hooked. Once you see them play it, you'll be hooked. 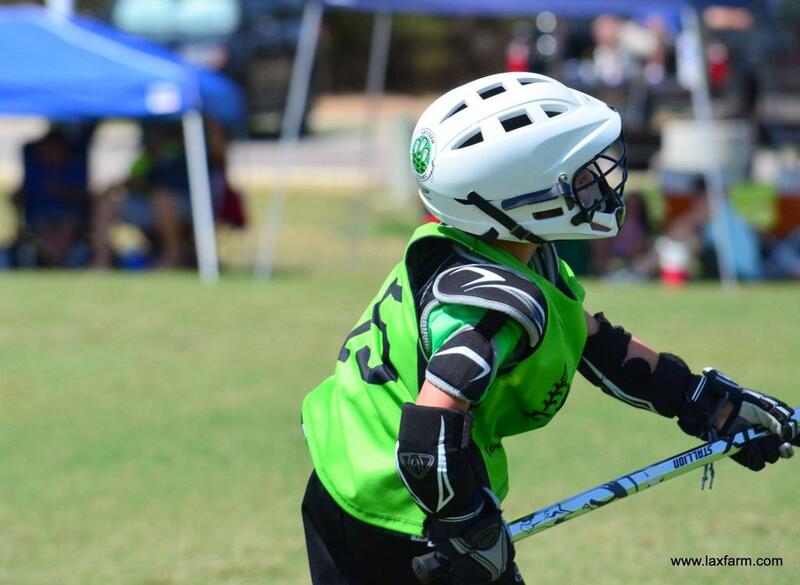 Our curriculum is designed to keep boys engaged and interested and our camp programs are vetted through our Education Advisory Board, a partnership between The LAX Farm and local youth sports leaders and child development experts, to ensure your son gets the very best entry level lacrosse training in the Austin area. Our skill development drills are fun and proven. At The Farm, our philosophy focuses on fun first, coupled with skill development. All campers will learn lacrosse fundamentals (scooping, throwing, cradling and catching with a lacrosse stick). They will also learn about lacrosse history, game play, rules and positions. 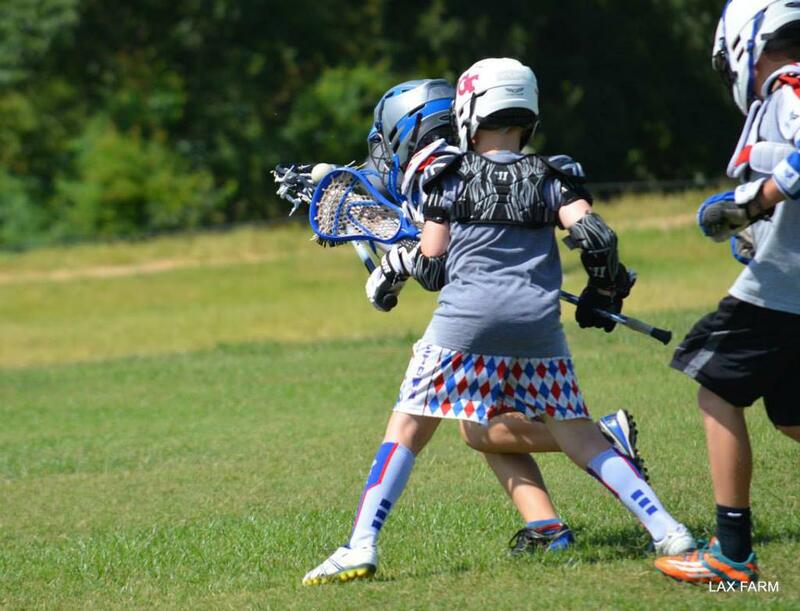 ​ One of the benefits of our LAX camps is that we are Austinites and Texans and our coaches are a part of the Central Texas lacrosse community. Our headquarters aren't in California or New York and our coaches aren't shipped in from afar. We're local and a part of your community. We're committed not only to teaching sound fundamentals, we're also committed to improving the quality of player and the caliber of the area's lacrosse community. By helping others improve we improve ourselves and since we're local and not an out of town camp, you will have the ability to contact us for personal continued support and coaching long after the camp ends. Your investment goes beyond the camp's days. 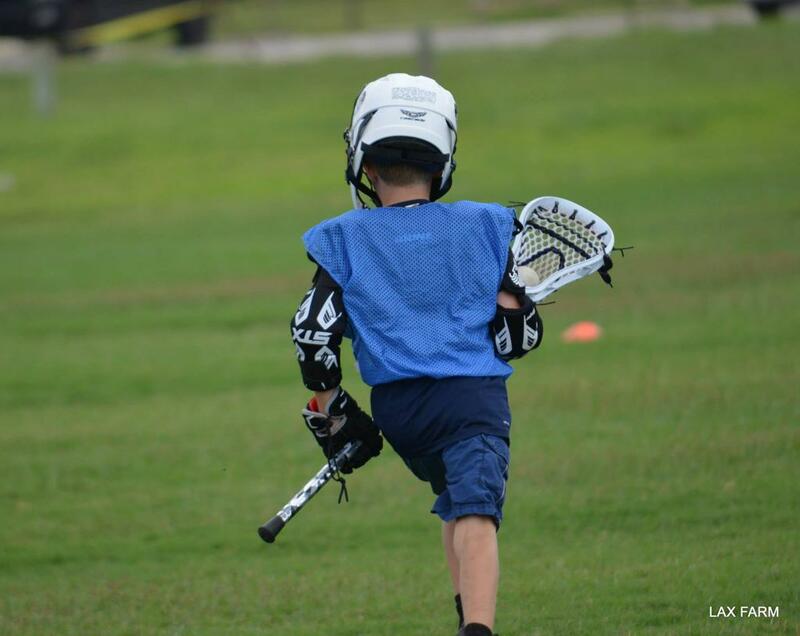 Once your son attends our camps, your family joins us as part of the Austin lacrosse community. ​ Our camps are intentionally kept small so your son gets the one on one attention he deserves. We usually close registration after 25 kids register to ensure we're reaching our players. We're not into mass production and we don't think kids should be treated like a factory line. 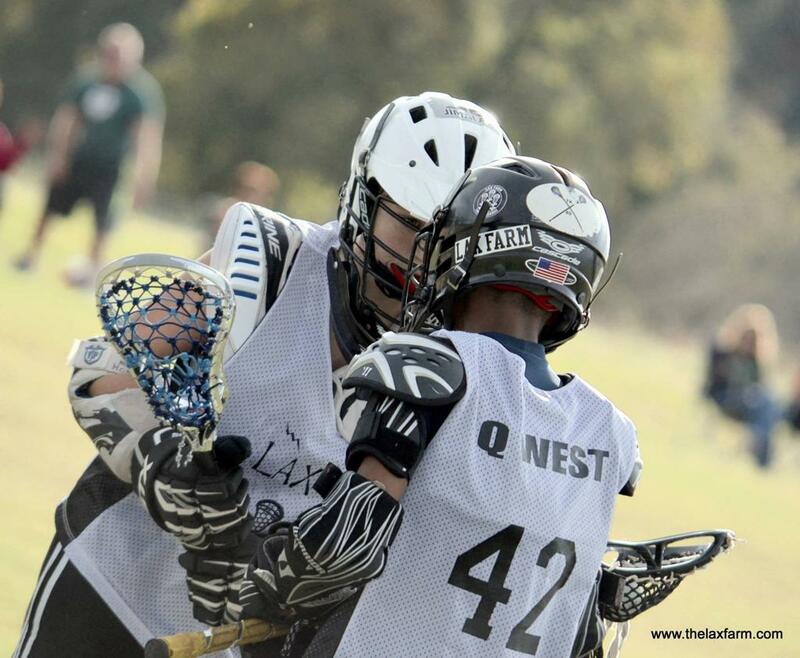 Readers of Austin Family Magazine voted The LAX Farm as their favorite place to learn lacrosse in 2012 and 2013. Our number one source of new players comes from referrals. Players must come to camp with a lacrosse helmet, lacrosse shoulder pads, lacrosse arm pads, lacrosse gloves, a mouth piece and a lacrosse stick. ​ If you need more information regarding the equipment needed feel free to contact us. Also we will be providing lacrosse equipment rentals for the summer camps! We realize that if your son is new to the sport and is attending a week or two of one of our camps then it is more cost effective to rent. Need more information? Try our FAQs page to see frequently asked questions or drop us a line at info@thelaxfarm.com. Still not ready to jump in with the group? We offer private and small group lessons. Write us at info@thelaxfarm.com for rates and more information.